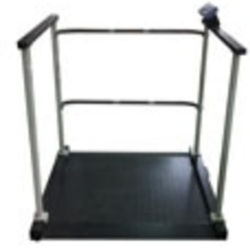 LBS 18x24 Large Bench Scale 500 lbsExcellent low cost choice for various applications including: shipping, basic weighing, or industrial. 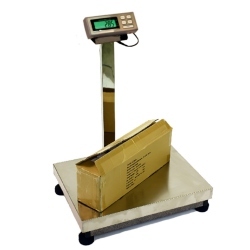 Scale system features LCD display, large 18"x24" scale platform with stainless steel platter. Capacity: 500 x 0.1 lbs. Price includes ground shipping for cont'l US. 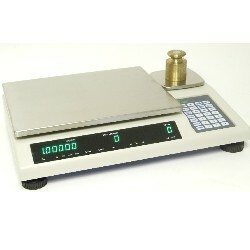 DCT Dual Platform Counting Scale 110 lbDCT counting scale features two platforms built into one scale. 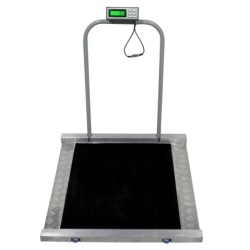 Large platform capacity is 110 pounds with accuracy of 0.002 pounds. 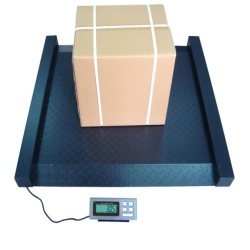 The sample platform capacity is 5 pounds with accuracy of 0.0001 pounds. You may also connect to a third scale platform. 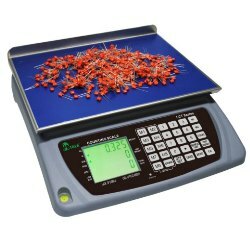 This is probably one of the most versatile and accurate counting scales in the market today. Ground shipping included for continental US customers. 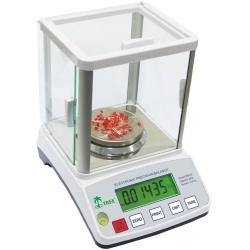 DCT Dual Platform Counting Scale 50 lb.The ultimate counting scale system. This system features two platforms built into one scale. 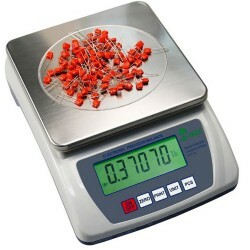 The main platform max capacity is 50 pounds with accuracy of 0.001 pounds. 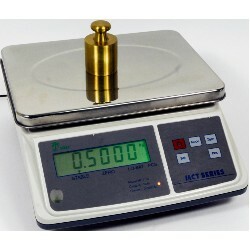 The sample platform capacity is max 2 pounds with accuracy of 0.00005 pounds. 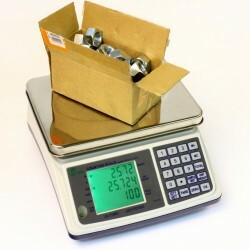 This is probably one of the most affordable and accurate counting scales in the market today. Ground shipping included for continental US customers. 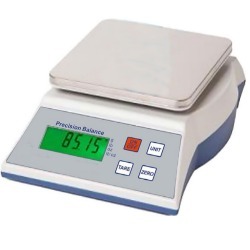 MCT 16 Plus Economy Counting Scale 16 lbMCT 16 Plus Counting Scale 16 x 0.0005 lb features 0.8" LCD w/ backlight, 30,000 divisions/ 1.3m internal resolution, 7.5" x 10" Platter, AC Adapter and rechargeable battery included. 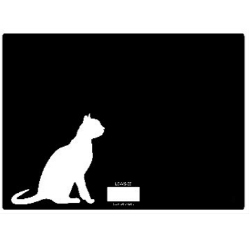 Units: g, oz, lb, dwt, ozt, ct. MCT+ ships FedEx Ground, included for cont'l US customers.